Green Ink Archives - Real or Satire? Green Ink Archives - Real or Satire? 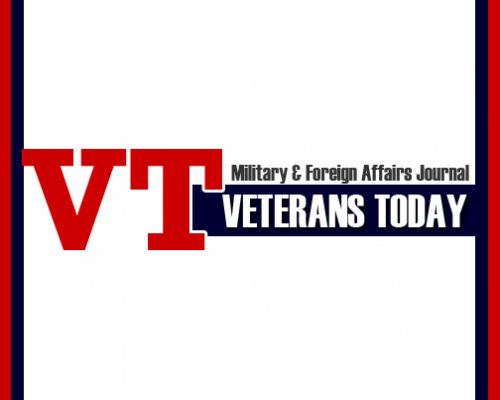 www.veteranstoday.com is neither real nor are they satire. They are alarmist conspiracists who have been labeled by multiple sources as anti-Semites, Nazi-Sympathizers, and all-around jerks.